Do you require a new virtual address for your business? Are you looking for a low cost solution in a central location? 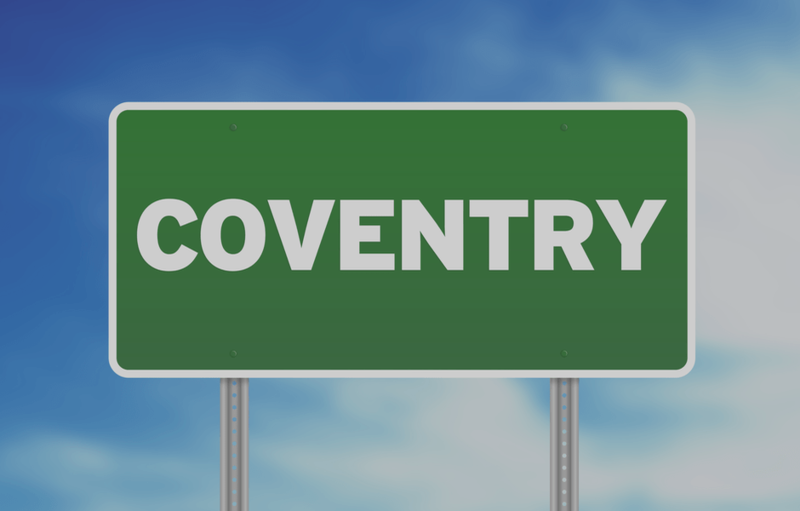 Our Coventry virtual address is located in the Midlands and can be used as your company address. You will be able to receive letters from your clients, invoices from suppliers and documents from other organisations. The Coventry office is based in the city centre in an area popular with solicitor firms and accountants. The address can be used as your own company’s address and displayed on all communication to clients, websites and even your company stationery. Exceptional value for money. Choose the number of letters you expect to receive during the year at one fixed price. You can also use the address with Companies House and HM Revenue and Customs at no extra cost. You can provide our address to Companies House & HMRC as your address. No extra charge for using the address at Companies House. No additional registered address fee to pay! Keep the home address of company directors private. You can use our address at Companies House. You can use our address on your letterheads, business cards, invoices, websites and other promotional material. Customers purchasing a virtual address service can display the address on any business communication. Banks, Other Businesses, Suppliers & Customers can write to your business at our address. It's that simple! Do you need more than 100 letters to be included? Compare our fully inclusive Fixed Price Service to our Flexible Service if you expect higher volumes of mail. This is our most popular service. Perfect for the smaller companies and e-businesses, this service is a ‘one stop’ virtual address at a great price (as detailed above). You simply select how many letters you anticipate receiving during the year. Expecting hundreds of letters each year? If so, our fixed price packages are not suitable. The flexible virtual address service allows your business to receive more letters. The service consists of one annual fee and deposit payments made during the year. When post arrives we will deduct charges from your deposit to cover postage and handling fees. The more mail we handle the more deposits you need to make. 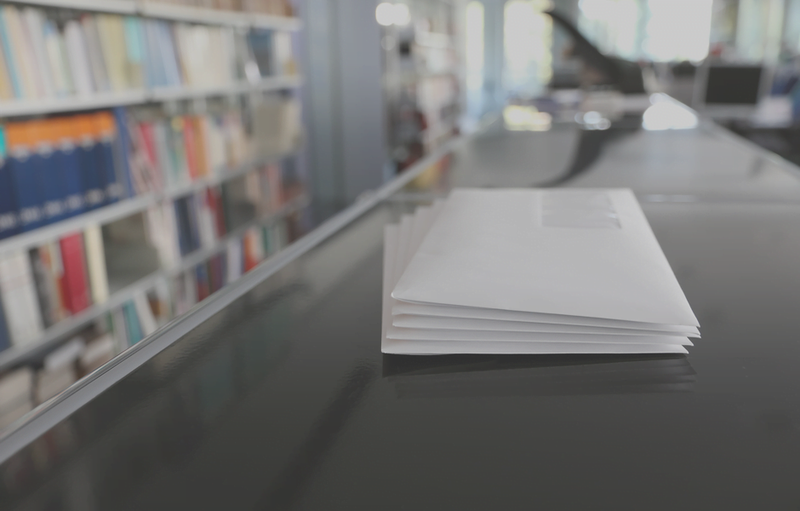 For business with higher volumes of mail we provide a more flexible mail service.